You may have noticed (and experienced) a very unique piece of equipment at both Fitness Evolution studios. Admittedly, they’re hard to miss and all the trainers love them. Clients? Well I’d say the verdict is still out. The Kinesis One by Technogym is a revolutionary gym apparatus that allows users to move in all three planes of motion with minimal impact on the joints. 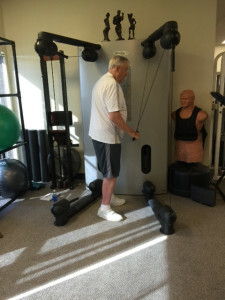 While the Kinesis can give a great workout to all that use it, these special features make Kinesis training ideal for users who have limited mobility or require smaller incremental adjustments in resistance, such as seniors, new exercisers, and those with disabilities. 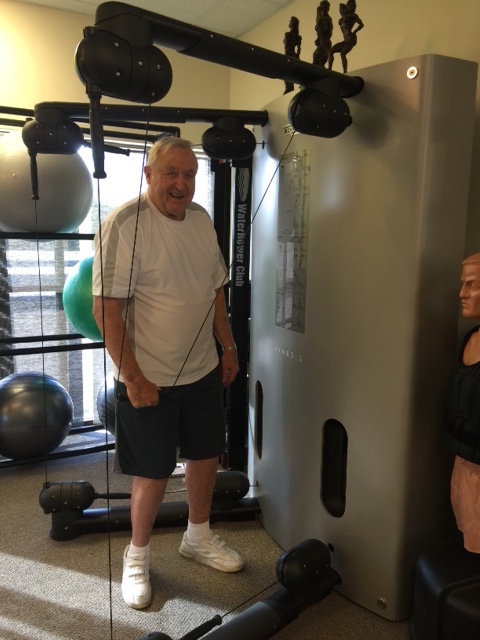 This is great news for those returning to exercise after an injury, or for those with limited mobility. -Lower risk of injury and reduced joint impact. 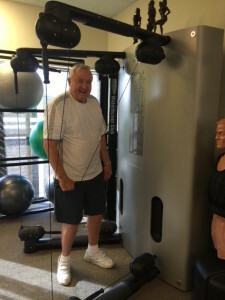 Is it “weight training?” Yes, it’s merely a different way to apply resistance with more freedom than with traditional free weights, machines or barbells. 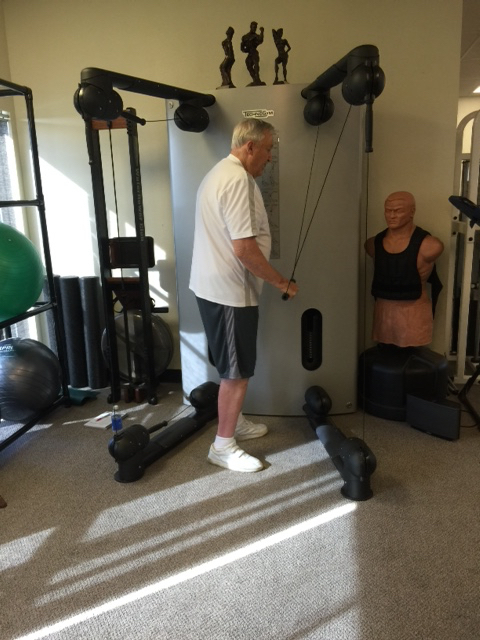 Ask your fitness professional to try the Kinesis today!